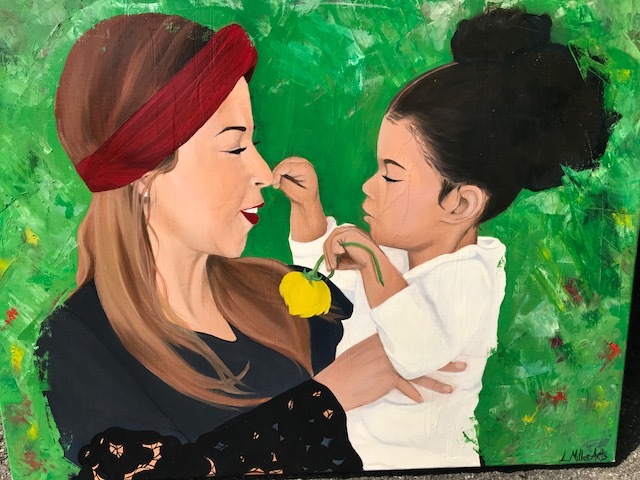 La’Sonja Miller aka L.MillerArts is a fluid artist at heart, but capable of painting in different styles. 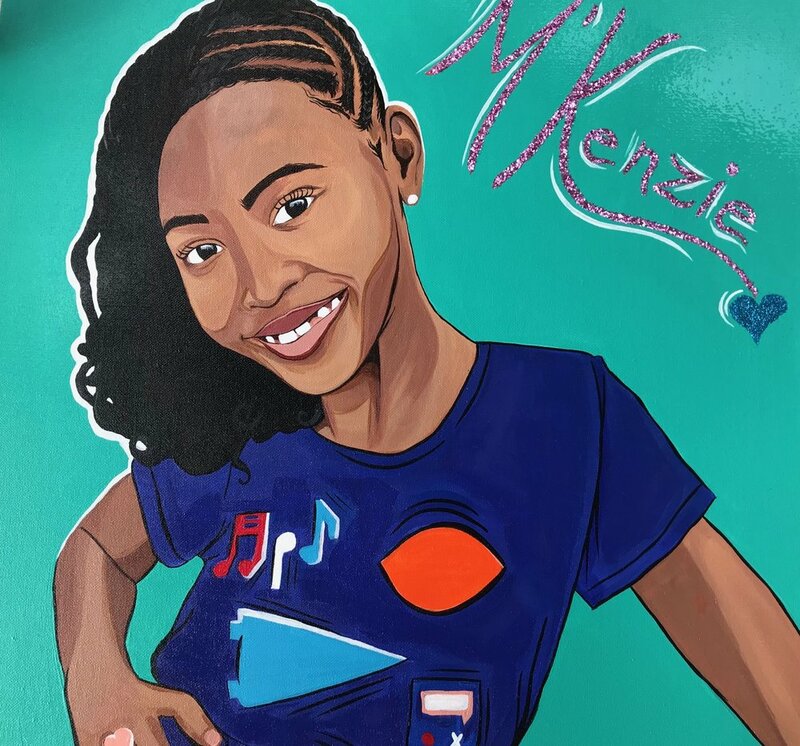 As a self taught artist her path through the creative world has lead her down many roads making her a versatile artist. 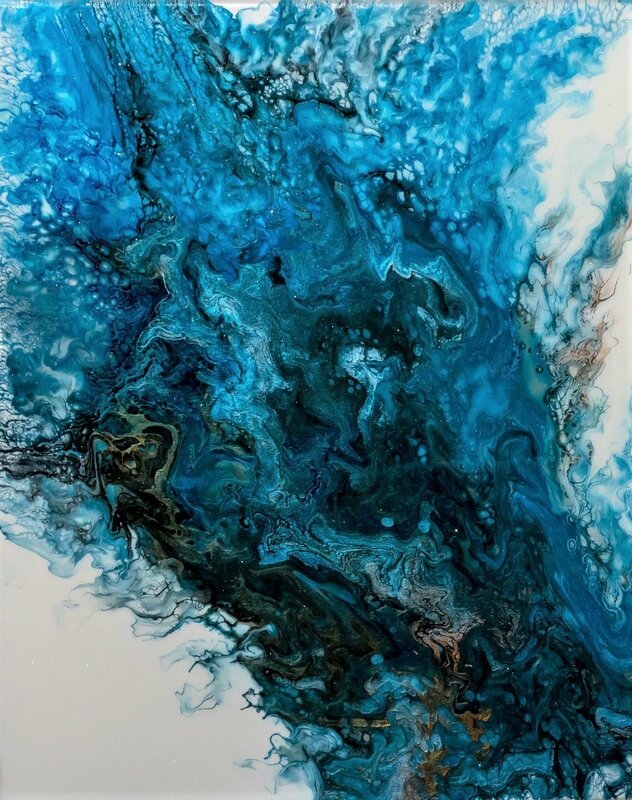 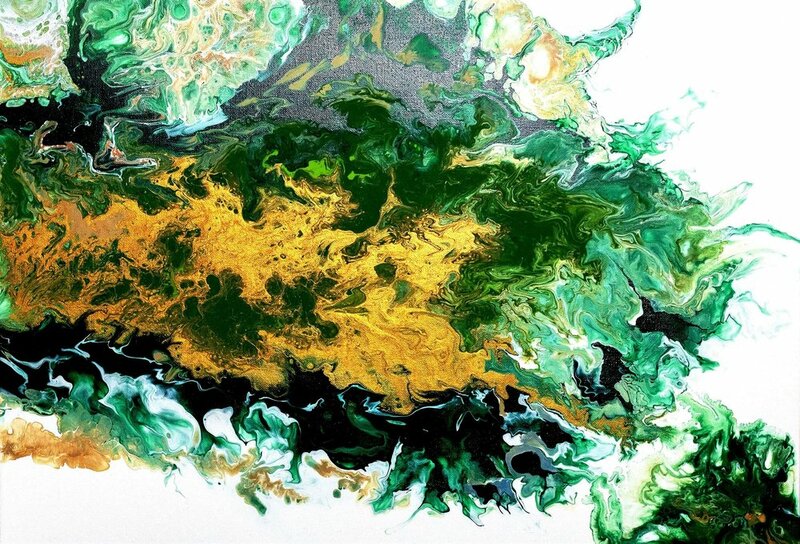 Her true passion lies within acrylic and resin paintings, exploring the natural movement of balance and density in the creation of each piece. 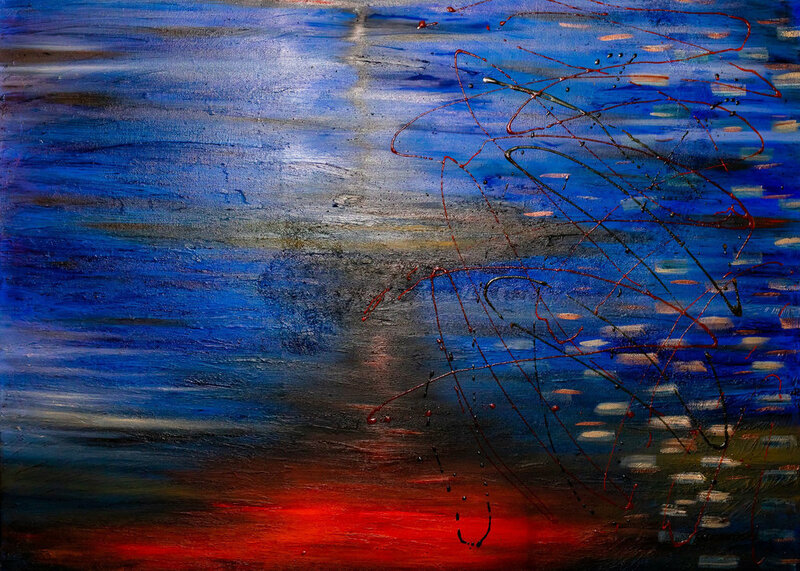 The inspiration for her art comes from emotion, allowing colors to set the mood & tone of the piece. 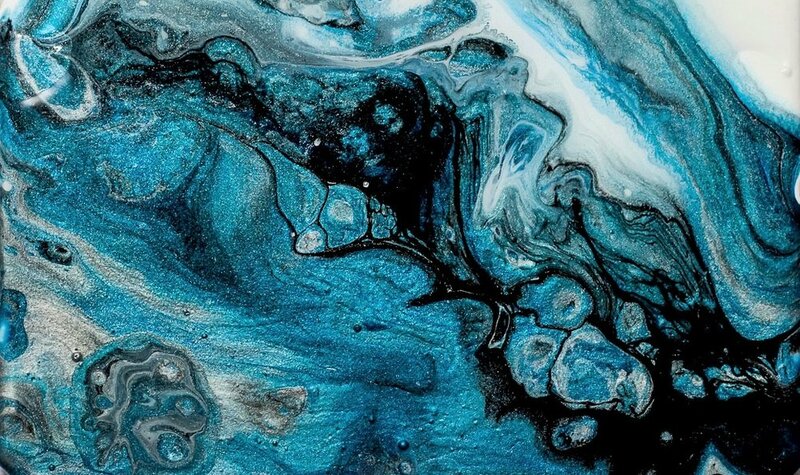 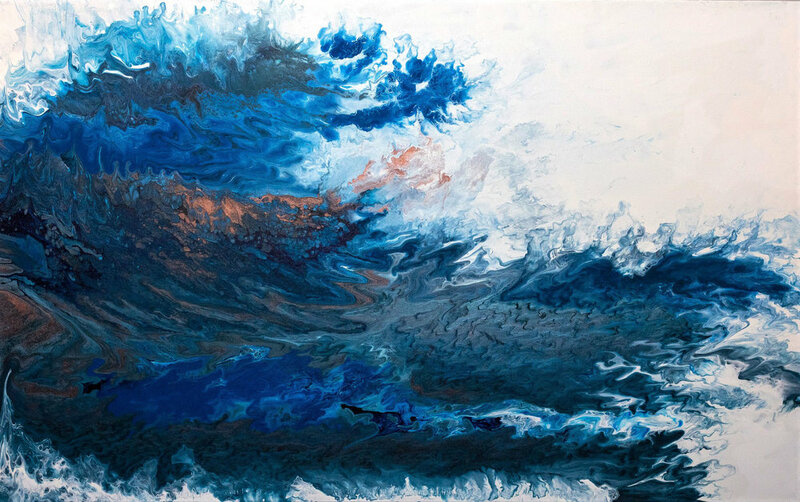 The texture of each painting showcases an array of emotions, visually communicating such through the color and flow of the paint transferred onto a surface.